The 20th Anniversary Tamagotchi Series 2 is a Let Down. 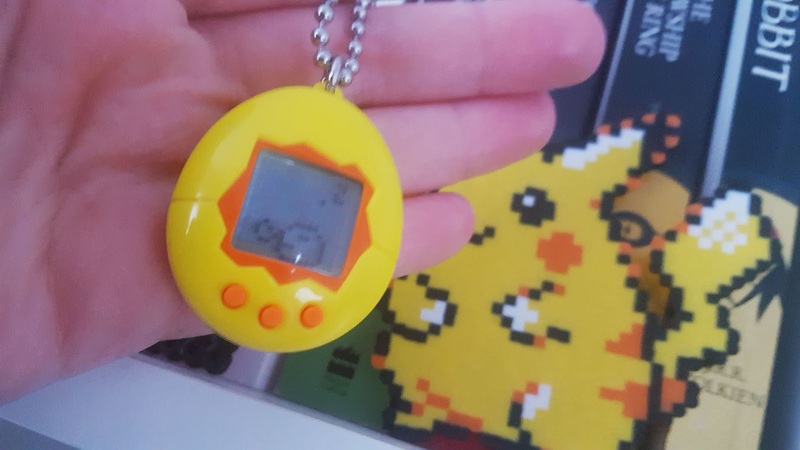 I may be a little late in writing this but that's probably because I wanted to wait until I had time to write this post, you see I grew up with a generation of kids where Tamagotchi's were one of the biggest selling toys in the 90's the other obviously being Furbies (I still have 3 of my own). 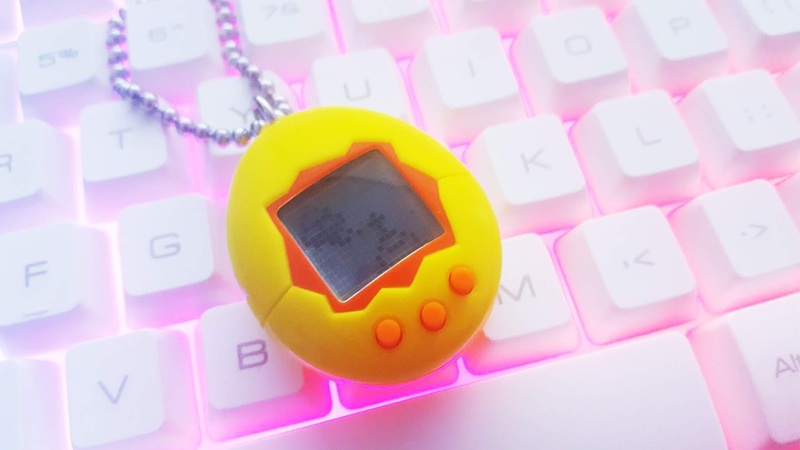 I never appreciated my Tamagotchi when I was younger and was awful at keeping it alive but I still felt pretty cool for owning one especially when I was far from cool in school and wished I was so people wouldn't bully me. When I lost my Tamagotchi I was devastated and thought about all the times I should have looked after it better, I guess these things happen and we live and learn, don't we! Tamagotchi's first came about in 1996 in Japan and was eventually released to the rest of the world in 1997, It's popularity grew over the years and soon lots of different versions were being made and even an anime series and movie based on was released over the years which just goes to show how popular they were. The design of the Tamagotchi simple and easy toy for all ages to use, the fact that people could now have a pet of their own even if it was virtual was exciting to alot of people, the Tamagotchi comes in a vast number of colours and designs aiding people to collect them but because of their popularity even back when they first were released they were hard to get hold off and were flying off the shelves. The wonderful thing about Tamagotchis is that they taught kids how to take care of something which in turn made them feel like they had responsibilities until they lose it or put it down somewhere and forget all about it. 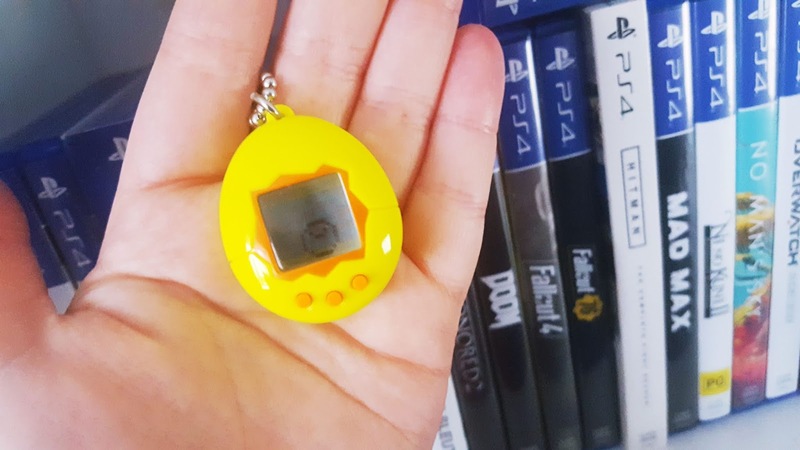 The other cool thing about them was that they were essentially a video game and since their come back Tamagotchi apps have been developed which helps people keep an eye on their Tamagotchis much more easily and helps them remember to feed them. Since the relaunch of them they have become an even bigger collectors item prompting new fans , I myself purchased the 20th mini anniversary series 2 version for my partner last year, the official release for them was back in 2017 and they sold out so fast, my partner had one as a kid but dropped it in a lake (it was an accident), I was a bit worried about buying the 20th anniversary version because it looked so much smaller and my fears were met when we realised that they didn't live up to the old ones at all, I kind of wish I got hold of a proper old school one for a reasonable price then maybe James would have paid more attention to it, the mini cost me £9.99 but even then I had to wait a while for it to come back in stock. I'm pretty disappointed with the 20th-Anniversary Series 2 version of the Tamagotchi if you haven't realised already, there isn't enough keeping me interested in wanting to use it and I've forgotten about it and killed it many times since we got it in November last year, I found it the other day and it was still bobbing around next to its grave waiting for me to start again so I did and then forget to feed it again (I'm terrible I know). Even though I wasn't happy with the series 2 I'm sure kids would be happy with it, it's simple and easy to use and they don't have to constantly check on it in order to make sure it's alive and the choice of patterns and colours they come in they do look pretty cute. It took about 5 minutes for my Tamagotchi egg to hatch and within 24 hours my little baby had turned into an adult, about a week later it turned into what is called a special adult and another week later it returns to Tama planet which essentially means it's died so all in all it's alive for 2 weeks, die and then you can start again. From what I remember the older ones had a much longer life span and you could breed them but because the 20th anniversary versions are so small they don't have the same kind of features so just from that it's clear that the older versions are much better. 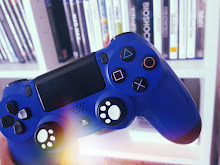 The thing that's bothering me about Tamagotchis coming back is the fact that prices are shooting up and people are taking advantage of those who want to purchase one, don't get me wrong they're wonderful little gadgets but it's not worth shelling out more than something is worth just because you can't get hold of it elsewhere. I have also heard of people receiving broken and fake Tamagotchis which is no fault of the buyers, people will take advantage if they know you're willing to pay more for something you want to collect which leaves you out of pocket. I find it very unethical and selfish on the sellers part, luckily I know someone who is a huge Tamagotchi fan so if I ever wanted advice on where is best to buy and which ones I will like best they would be the person I would turn to. When buying Tamagotchi's be very cautious about who you buy from and if it's too good to be true, it usually is.